Anyone who rides will probably tell you that cafe culture is an integral part of cycling. Whilst many of us crave the solitude of a solo ride, you can’t beat the craic of a few mates at a cake stop. 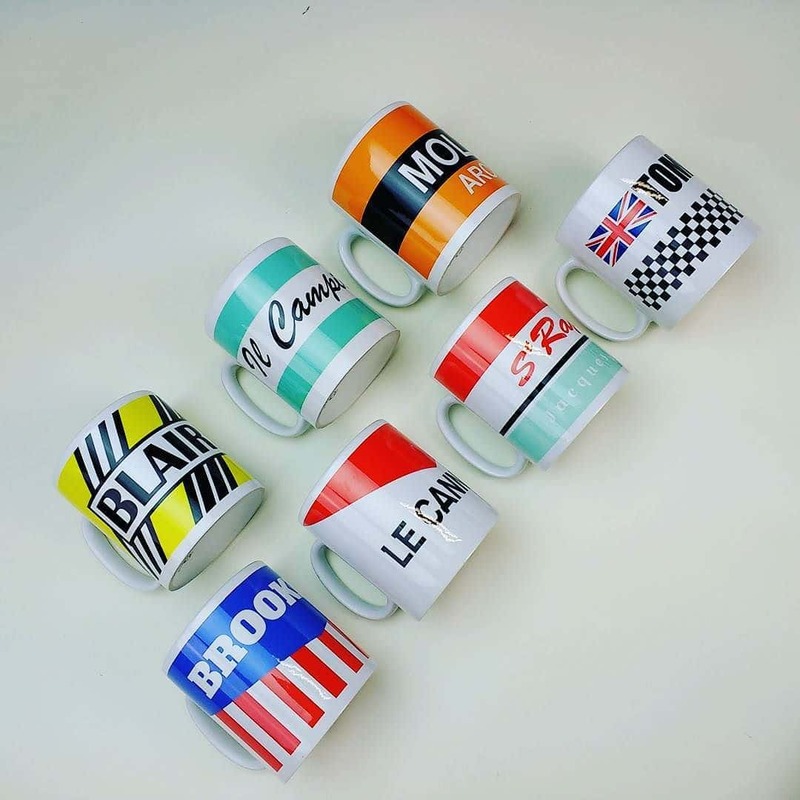 Since their introduction to our product portfolio three years ago, our mugs have proved immensely popular, with owners including grand tour stage winners and cyclists in over a couple of dozen countries. We’ve just added a fresh design to our collection. 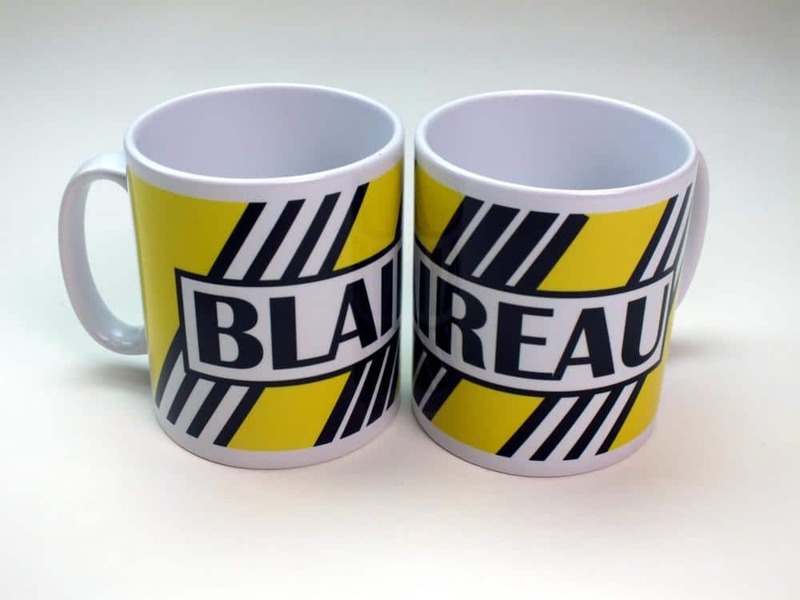 Celebrating the hard man’s hard man, Bernard Hinault aka the Badger, we’re sure this new design will be a hit with a fans of old school bare knuckle cycling.